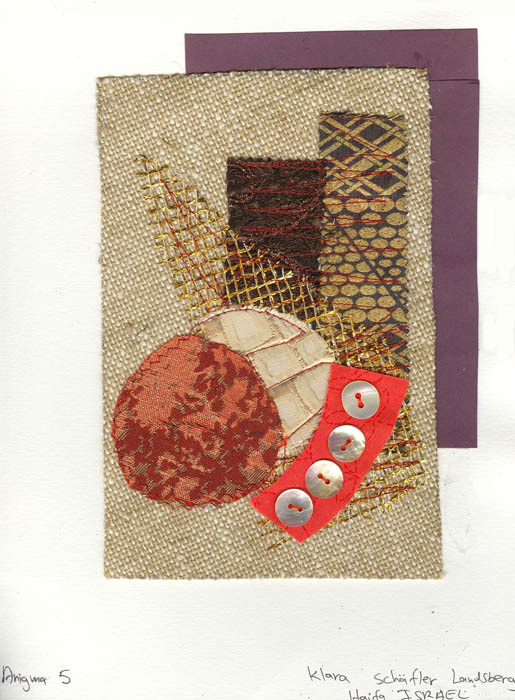 This series of collages is inspired by the word ENIGMA. A circumstantial puzzle. Use your imagination to solve it.